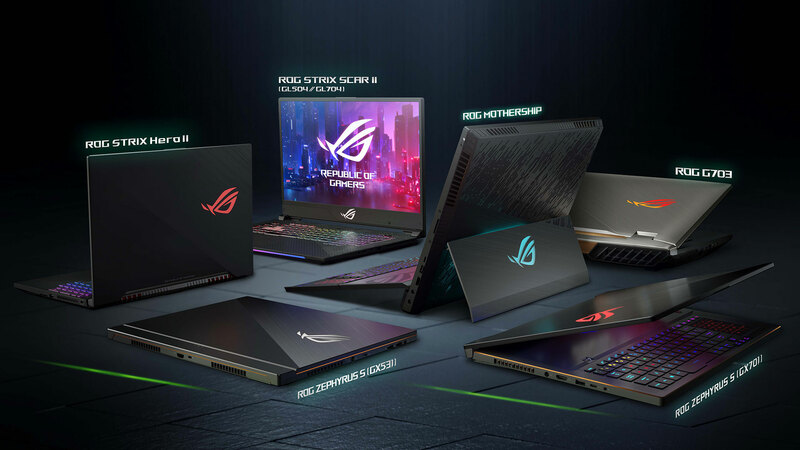 ASUS ROG (Republic of Gamers) has unveiled its latest lineup of gaming laptops at CES 2019, which include both new and refreshed models that are now all powered by NVIDIA GeForce RTX graphics. 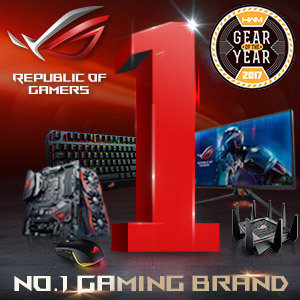 Headlining ASUS ROG’s announcements is the new ROG Mothership GZ700, a new desktop replacement that looks very much like a Surface Pro for gamers. Instead of the traditional clamshell design, all the components of the ROG Mothership are situated behind the display and it comes with a large kickstand to keep the body vertical. It then comes with a detachable keyboard that stays at an angle when it’s docked and can be folded so that it still sits at an angle even when detached from the rest of the machine and connect to it via Bluetooth. The ROG Mothership features a 17.3-inch 1080p 144Hz IPS-level G-Sync display with a response time of 3ms and an sRGB rating of 100%. It is powered by a Intel Core i9-8950HK, an NVIDIA GeForce RTX 2080, up to 64GB of DDR4 RAM, and three 512GB M.2 NVMe SSDs. 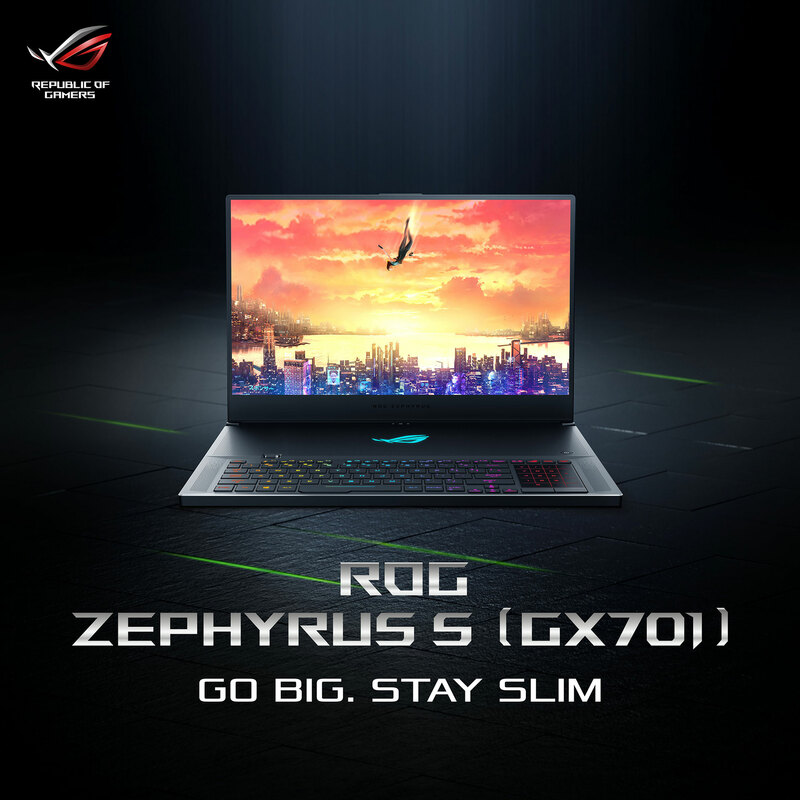 ASUS has also added another model to its ever expanding ultra-slim and portable ROG Zephyrus series with the announcement of the new 17-inch Zephyrus S (GX701) which is accompanied with a refreshed version of the 15-inch Zephyrus S (GX531). The larger Zephyrus S features a different hinge than its smaller sibling and comes with a 17.3-inch 1080p 144Hz IPS-level display while the latter comes with a 15.6-inch 1080p 144Hz IPS-type display. 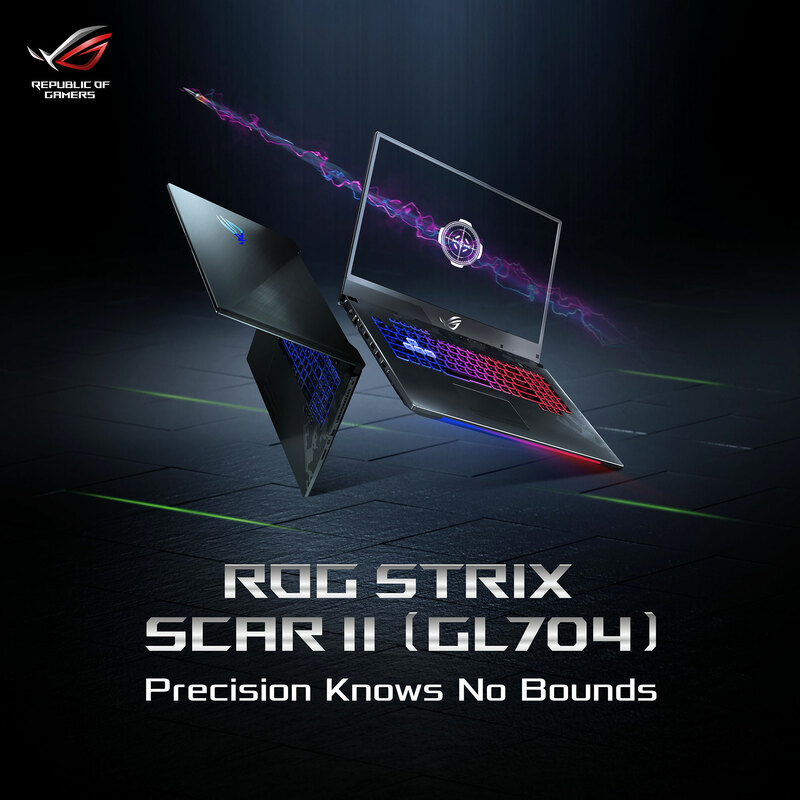 Both the new 17- and 15-inch Zephyrus S models are powered by Intel Core i7-8750H processors and NVIDIA GeForce RTX 2080 Max-Q graphics, although the 17-inch model can also be equipped with a GeForce RTX 2070 or the newly announced RTX 2060. 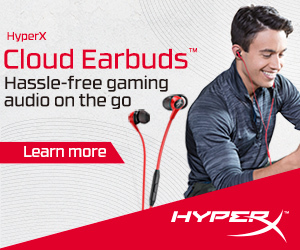 Both will also support up to 32GB of DDR4 RAM at 2666MHz. 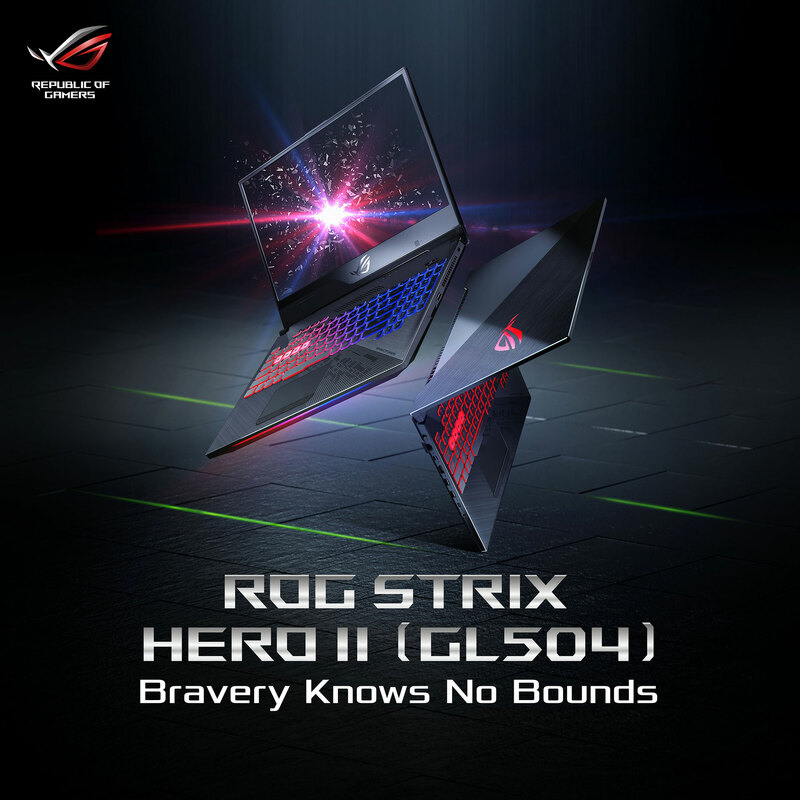 ASUS also refreshed their popular line of Strix gaming laptops, including the 15-inch Strix Hero II (GL504) as well as the 15- and 17-inch versions of the Strix Scar II (GL504 and GL507, respectively). The new Strix laptops are powered by six-core Intel Core i7-8750H processors and up to 32GB of RAM. The Strix Hero II is equipped with a GeForce RTX 2060 while the Strix Scar II can feature up to a GeForce RTX 2070. The new NVIDIA GeForce RTX-powered gaming laptops from ASUS should be available sometime during Q1 of 2019, with local pricing, configurations, and specific availability to be announced soon.